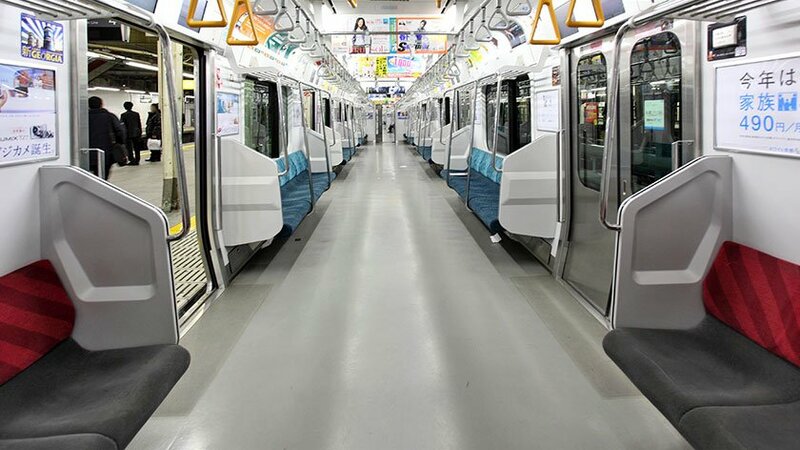 Like many other countries around the world, most mass transit in Japan has a set of seats that are considered priority seats, or 優先席 (“yuusenseki”). 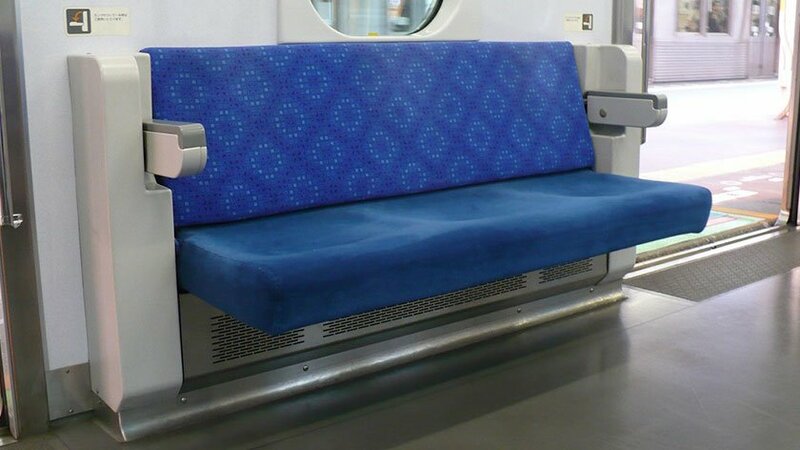 Priority seats first appeared as “Silver Seats” on Respect for the Elderly Day in 1973 on trains running between Tokyo and Osaka and were intended for senior citizens and those with disabilities. The idea spread to other train lines soon after. 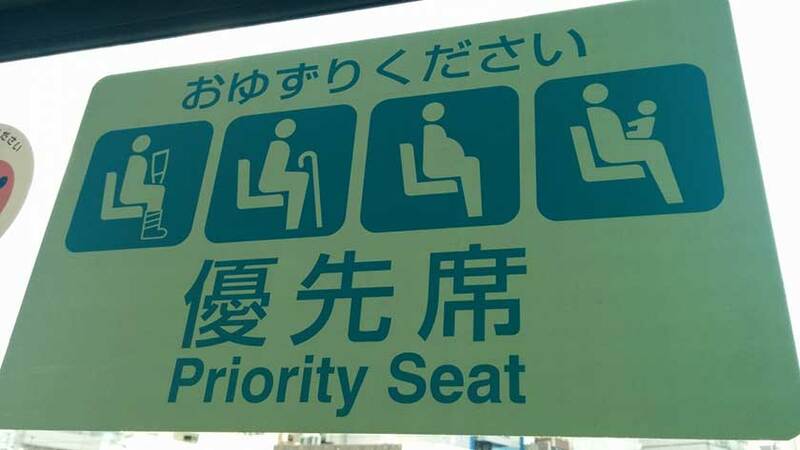 In the 1990s the name was changed to “Priority Seats” and expanded to also include those with temporary injuries, expecting mothers, and young children. Priority seats on trains and subways can vary depending on the train line, but usually have an area without seats (or seating that folds up) for wheelchair users and seats marked off for senior citizens, pregnant women, and people with injuries. Unfortunately, while priority seating is usually available on several carriages, the location is not set in stone. Some trains have them in the first and last carriage; others have them in the middle. Even more unfortunate is the fact that the priority seats are not always near an elevator. 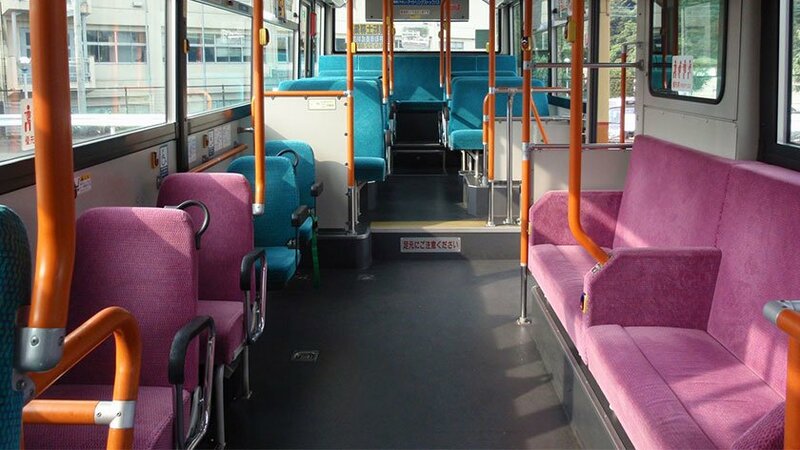 “Non-step” buses also have priority seats in the lower front half of the bus as well as two seats that fold up to make a space for wheelchair users. In the following picture, the red seats near the front are priority seats and the two blue seats on the left fold up for wheelchair users. 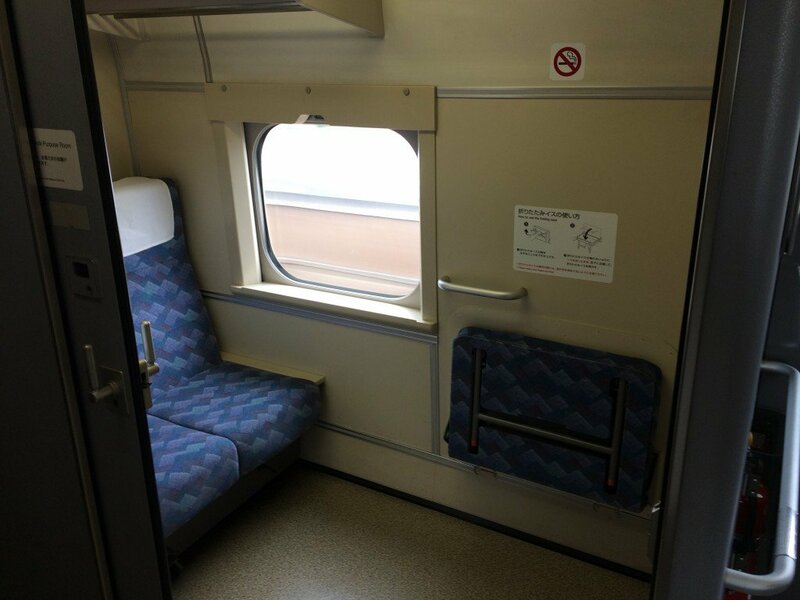 The Shinkansen, or bullet train also has wheelchair accessible seating, but no priority seating per-se since seats can be reserved. A private room for those with special needs is also available. For more details, see our page on riding the Shinkansen. With the advent of mobile phones,there was originally concern over the possibility of signals interfering with pacemakers and train lines insisted that riders near the priority seats – where many seniors sit – turn their mobile phones off. Recently, after further research into the effects on pacemakers, this requirement has changed to simply setting your phone to silent mode (this is, in fact, what you should do on all Japanese trains). While the rules have changed, some elderly passengers are still worried about pacemakers and may give you a look if you are on a mobile device near them.